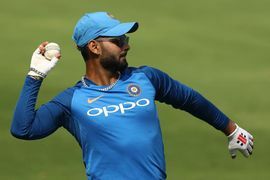 After the announcement of India’s 15-man squad, the Board of Control for Cricket in India have now named Rishabh Pant, Ambati Rayudu and Navdeep Saini among the standbys for the World Cup. 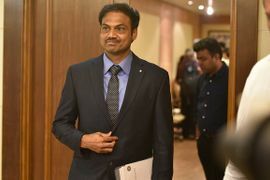 Rayudu and Pant’s ouster from the World Cup squad drew a lot of criticism from fans as well as cricket pundits. 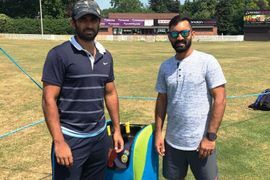 Former Australian opener and Kolkata Knights Riders' batting coach Simon Katich has backed Dinesh Karthik’s ability to bat at No. 4 for India in the upcoming World Cup. He also wants the KKR skipper to channelise his energy in the IPL and achieve his primary goal of clinching his maiden title.